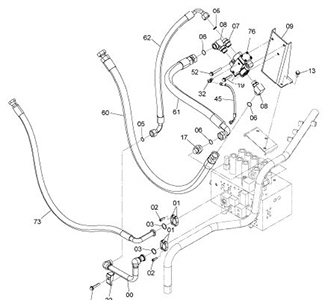 The following kits list is not exhaustive and represents only the most typical kits for Caterpillar products. 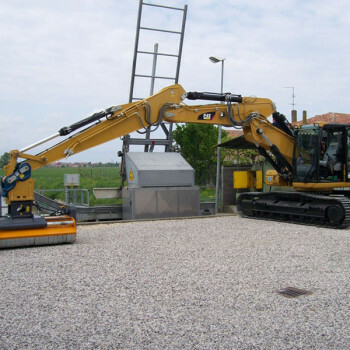 Atlas, Benati, Bobcat, Cams, Case, Caterpillar, Doosan Daewoo, Eurocomach, Fiori, F.lli Messersì, Foredil, Furokawa, Hyundai, Ihimer, Kobelco, Komatsu, Kubota, Libra, Liebherr, Mecalac, New Holland, PMI, Takeuchi, Terex, Venieri, Yanmared and others. Our offices are at your complete disposal for any question you may have. Every item manufactured by Tecnoter is engineered to fit the specific excavator, with particular attention to accurate hydraulic flow and to the possibility to be combined with the existing parts. A long cooperation with the technical department of the most important manufacturers of excavators, assures the accuracy of the projects and the machines performances. Tecnoter is able to produce items in small and medium scale of industrialization, projecting specific solutions in real time and in cooperation with the customer’s engineering. Kits are designed considering the possibility of future upgrades and paying particular attention to solutions that simplify the installing operations. "Similar to original": this series allows for the replacement of every part of the kit using a corresponding original spare part. The use of this series allows for minimal stock space and eliminates any difference between machines equipped with Tecnoter's kits and those that are factory fitted. "High quality": our best selling series. Made with the best parts and materials, this series is more economical than the O series and also offers the possibility of various configurations and solutions. Parts, valves and assembled blocks that are very similar to the originals are used where possible. "Best price": designed to optimise the costs and safeguarding high quality and superior hydraulic efficiency. This series is particularly appreciated by emerging economies and retailers. Each kit is supplied with a user’s manual, parts book including diagrams, an installation manual and the CE certificate. 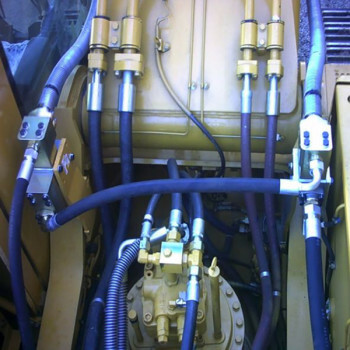 Moreover, the kits regarding the safety of the excavator (check valves, overload sensors, operator identification systems, alarm systems, etc.) can be completed with the relevant certifications needed to operate according to the state legislation where the machine is to be used. Different and special certifications can be provided on request. A large network of authorized dealers, the presence of a large and varied selection of spare parts accompanied by the use of components produced by some of the most important manufacturers in the sector, allow for an efficient and fast service. 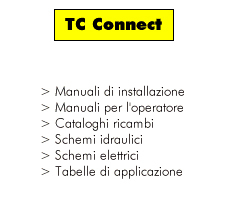 The help desk service can be contacted by phone or email and now the new on-line service TC Connect promises quick solutions 24h/day. 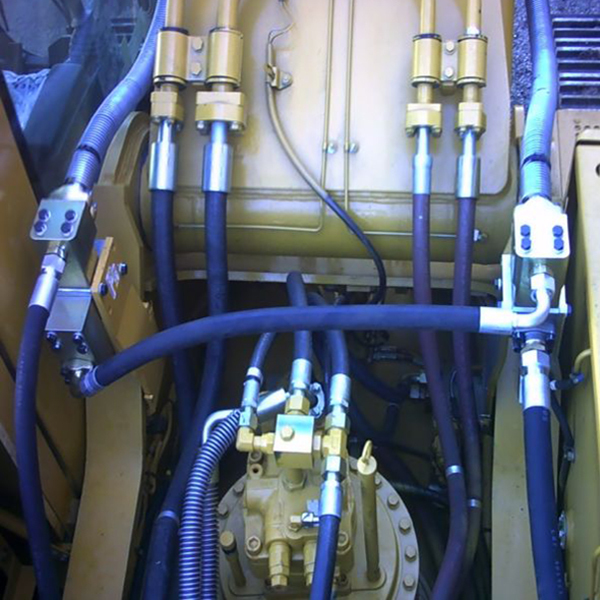 In addition, Tecnoter is also able to offer highly specialized hydraulic assistance and the presence of consultants and qualified engineers directly on-site in every part of the world on client request.